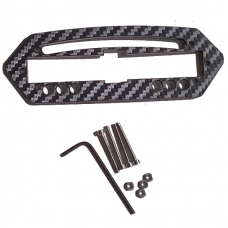 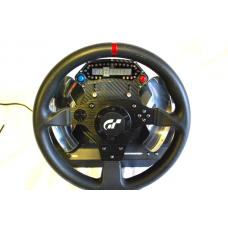 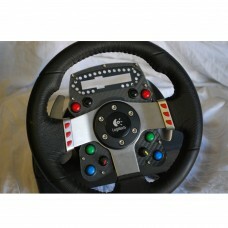 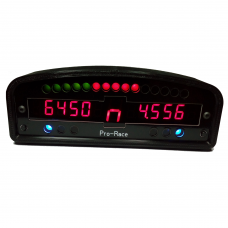 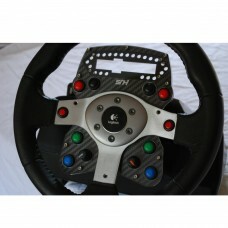 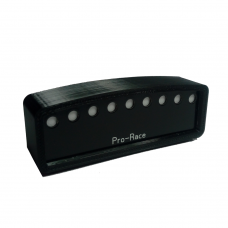 Please select if you want the wheel plate to be compatible with the Pro-Race first version or with t.. 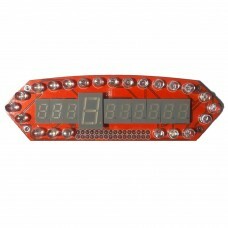 This version of the display is not available anymore. 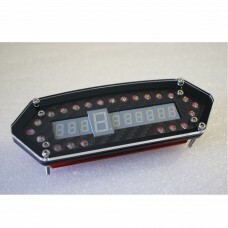 A new version of this display is availabl.. 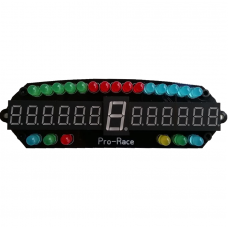 This option accessory will work with the first version of the Pro-Race display, not the newer one.Th..